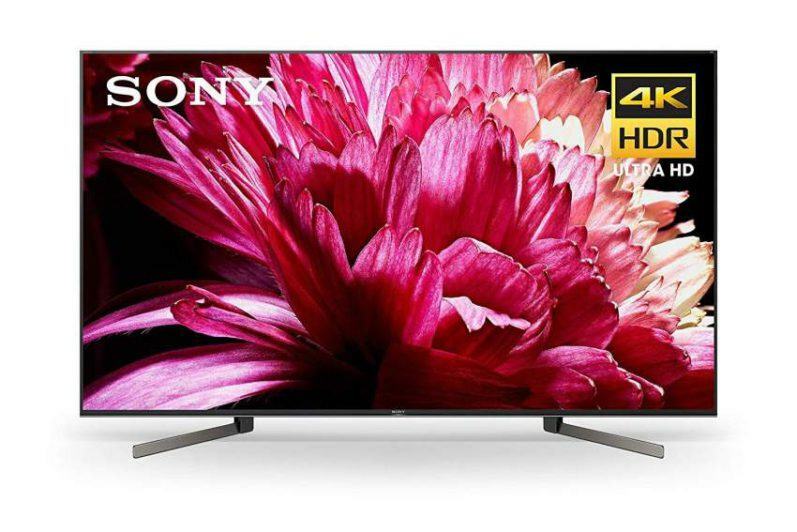 Update: Select 4K UHD Models Now Available! 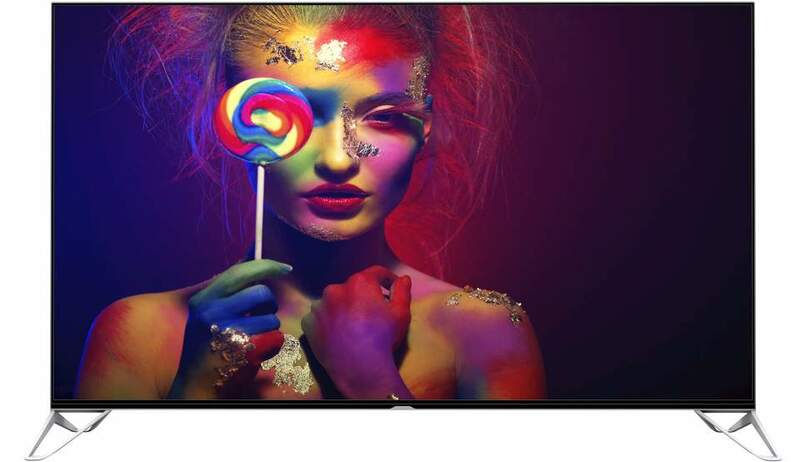 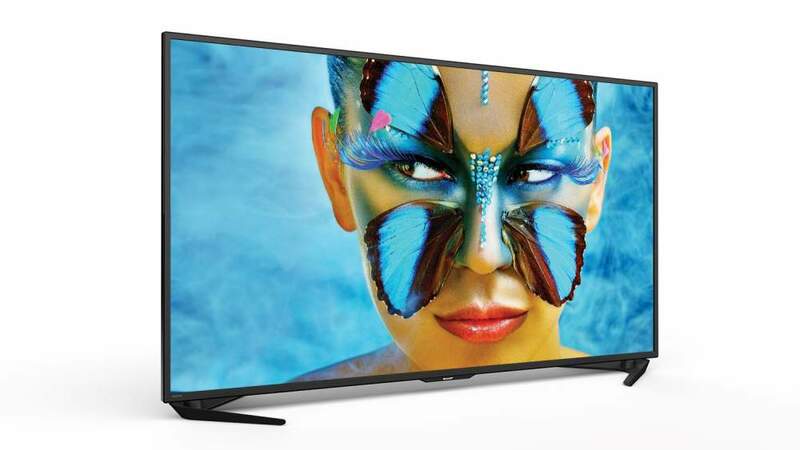 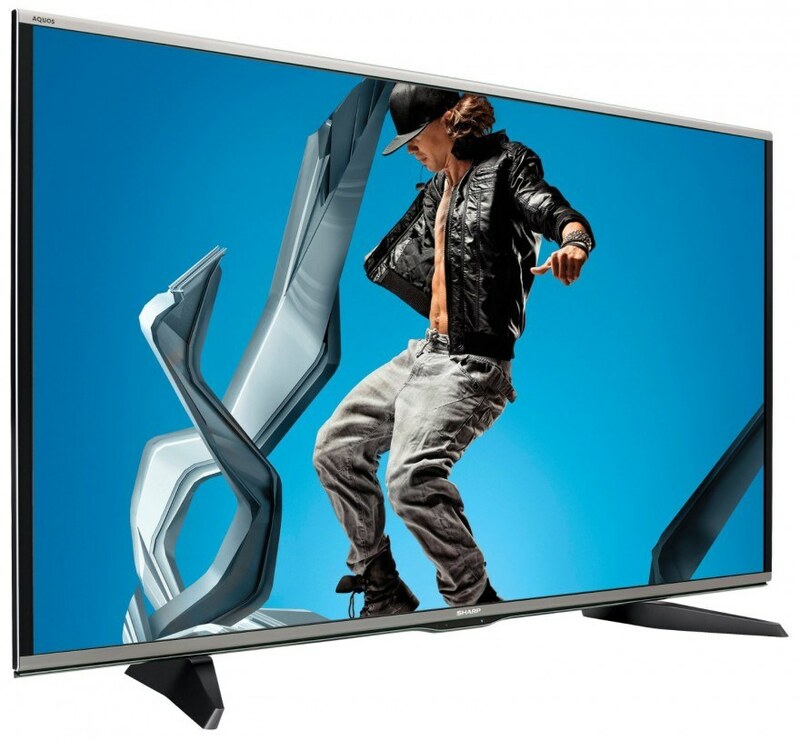 Sharp’s Aquos 2015 4K Ultra HD TVs will soon be available. 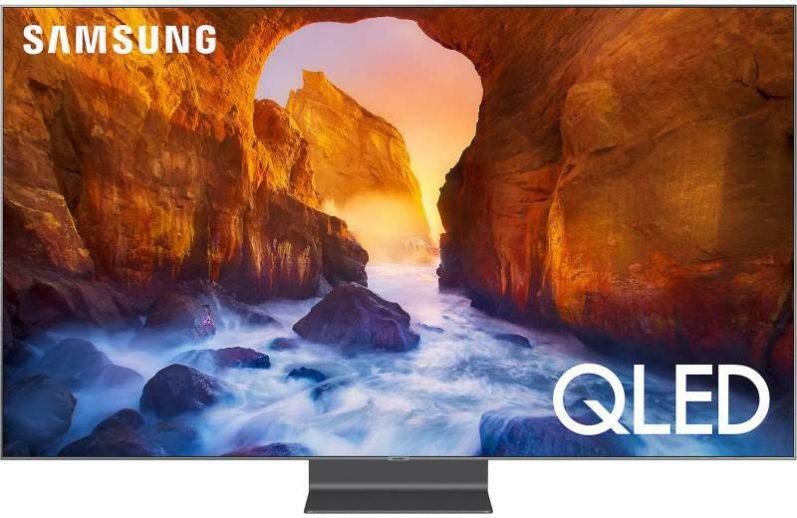 This lineup will include three new series: the UB30, UE30 and UH30, and will be offered in seven screen sizes ranging from 43″ to 80″. 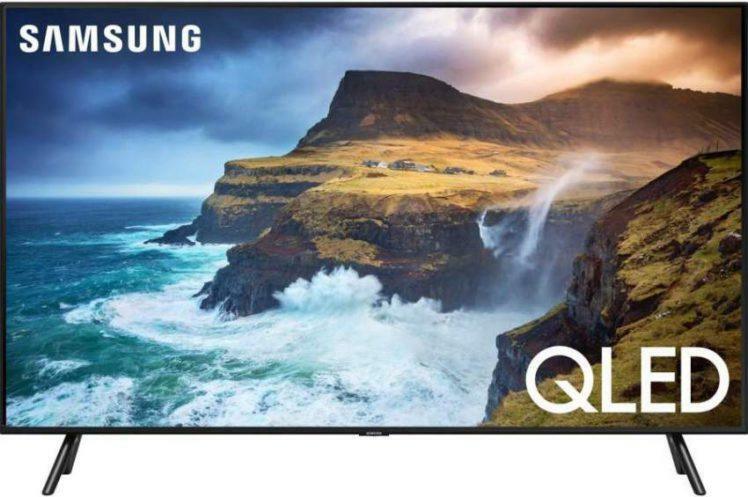 These TVs will include the latest 4K specs, including a quad-core processor, H.265 and VP9, which is an all new codec that allows 4K content to play back in its native form.